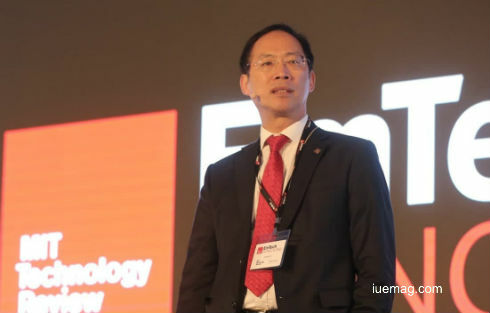 iUeMagazine was glad to be the media partner for the second edition of EmTech Hong Kong. EmTech Hong Kong, co-organised by MIT Technology Review and Koelnmesse Pte Ltd, concluded on a high note after two days of thought-provoking discussions on the latest breakthroughs in science and technology. Held from 6 to 7 June at the Hong Kong Convention and Exhibition Centre, EmTech Hong Kong was attended by close to 400 C-level executives from 13 countries. This year’s line-up of speakers included some of the brightest minds in the areas of Personalised Medicine, New Materials, Artificial Intelligence, Robotics, Virtual Reality, FinTech, Cybersecurity and Future Cities.